Janette operates under this core belief: It is possible, and it is in an employer’s best interest, to proactively solve workforce challenges before they become problems before they result in lawsuits or steep fines caused by government audits. Janette is a member of the Workplace Violence Prevention Institute, a multidisciplinary task force dedicated to providing proactive, holistic solutions to employers serious about promoting workplace safety and preventing workplace violence. Janette has also spoken and trained on topics, such as Criminal Background Checks in the Hiring Process, Joint Employment, Severance Arrangements, Pre-Employment Screening among many, many others. This webinar, has been approved for 1.50 HR (General) recertification credit hours toward aPHR™, PHR®, PHRca®, SPHR®, GPHR®, PHRi™ and SPHRi™ recertification through HR Certification Institute® (HRCI®). Please make note of the activity ID number on your recertification application form. 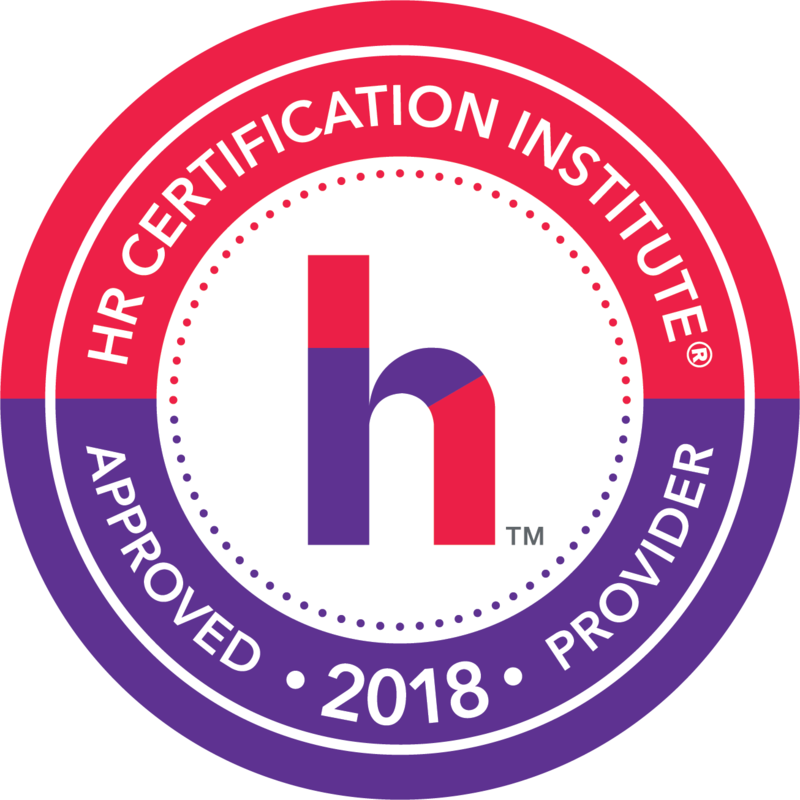 For more information about certification or recertification, please visit the HR Certification Institute website at www.hrci.org. Suppose one or more of your employees has taken a leave of absence, and your company or department is buckling under the added stress - and you suspect that one or more of those employees may be taking advantage, and may not really be in need of family or medical leave – or may even not be entitled to it. What if one or more of your employees ask for intermittent leave? Administration of continuous leave can be challenging enough. Intermittent leave presents its own administrative challenges. How do you keep track of everything and ensure that your employees are abusing their leave? You can curb employee leave abuse. But how do you do it? Don’t despair! This webinar will help you get a working knowledge of how you can minimize your company’s exposure to employee abuse of family and medical leave – be it under the FMLA, ADA, or workers’ comp or other applicable family and medical leave laws. Employee Leave Abuse impacts an employer’s bottom line. With the push for a federal paid family leave law, with states and localities have passed some of their own paid family and sick leave legislation it is perhaps more important now than ever for employers to learn what tools are available to them to manage employee leave that enables them to comply with applicable laws while ensuring that employees do not abuse their leave. Leave Administrators, Benefits Administrators, CFO’s, Controllers, Managers at all levels, H.R. practitioners at all levels, Business Owners.